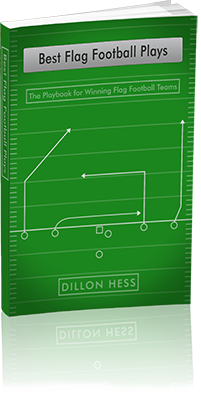 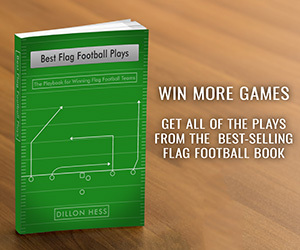 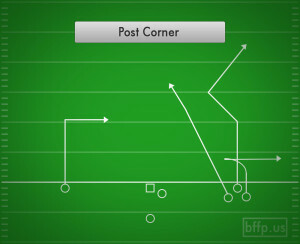 This play is all about setting up the Post-Corner route on the outside. 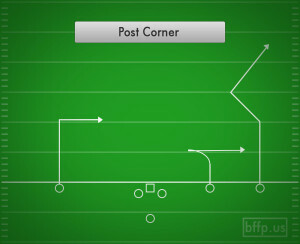 The Receiver running the route has to make it look as if he is running the post, and as soon as he suckers the defense inside, he breaks to the outside and the Quarterback will hit him deep along the sideline. 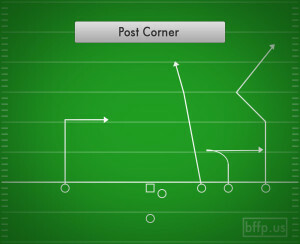 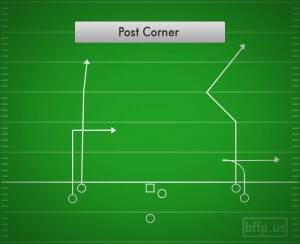 The Whip route underneath, is used to keep the Cornerback from drifting back towards the Post-Corner. 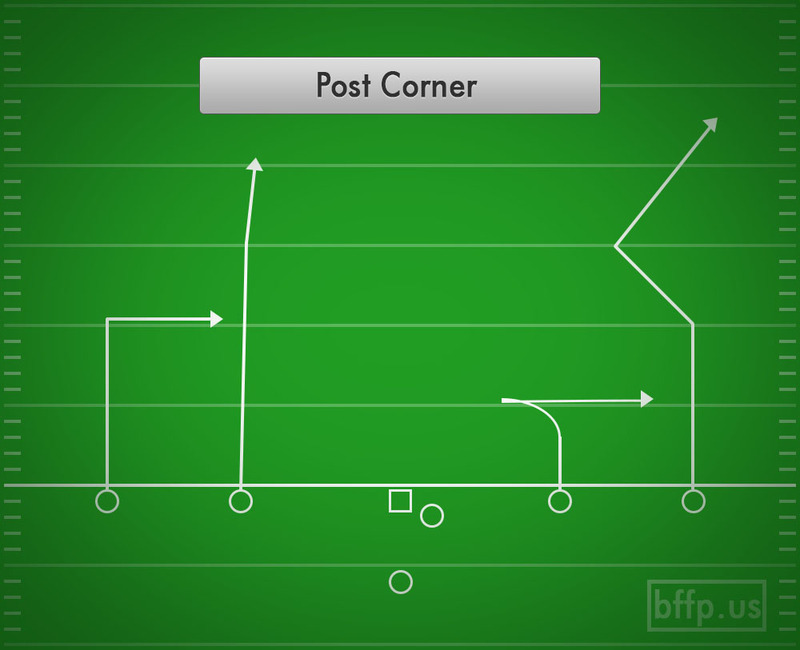 If the Cornerback does carry back deep and get in the way of the Post-Corner, then the Whip route should be open in the flats underneath.